Mahendra Singh Dhoni in all likelihood will play in the knock-outs in the Vijay Hazare Trophy after Jharkhand qualified for the quarter-finals of the National One Day Competition. There has been growing concerns about his batting form as he has not been able to force the pace during the middle overs. 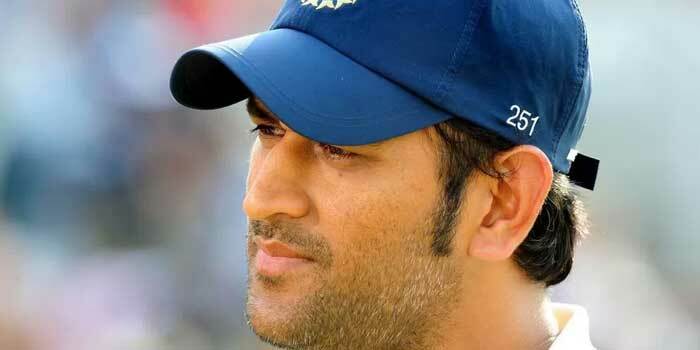 Dhoni has been training with the Jharkhand team but didn’t play in the group league encounters of the team after coming back from Asia Cup. This year, Dhoni has played only 15 ODIs and 7 T20 Internationals – effectively only 22 days for India and at times his lack of match time becomes pretty evident. 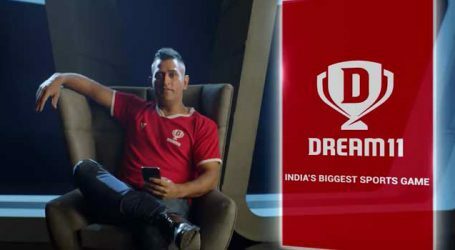 It has also become very difficult as neither state association nor the national selectors are aware as to how Dhoni manages his domestic calender.